Happy Hosts. You know the rule: never show up to a party empty-handed. But what should you bring? 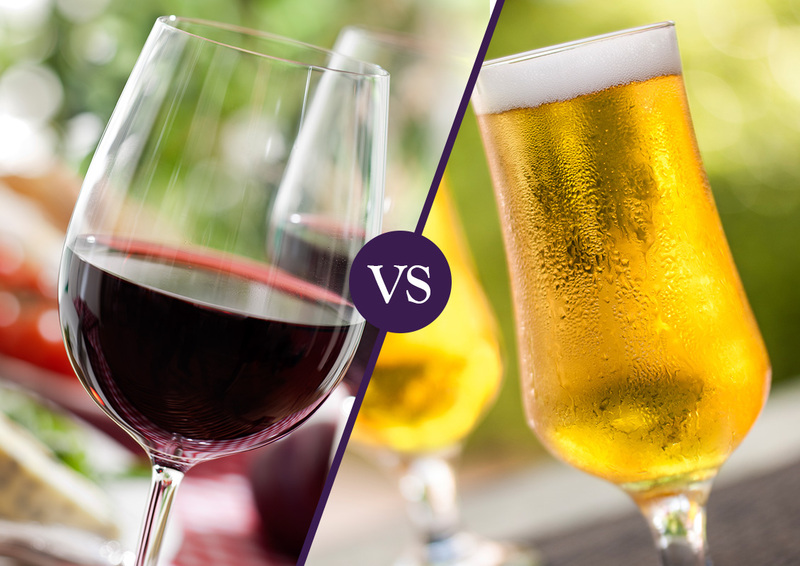 There's a reason why a bottle of wine is always classic choice. It's the gift the host/hostess really wants. They'll pop the cork on it immediately. Especially if it's Gascón Malbec. Easy-peasy. 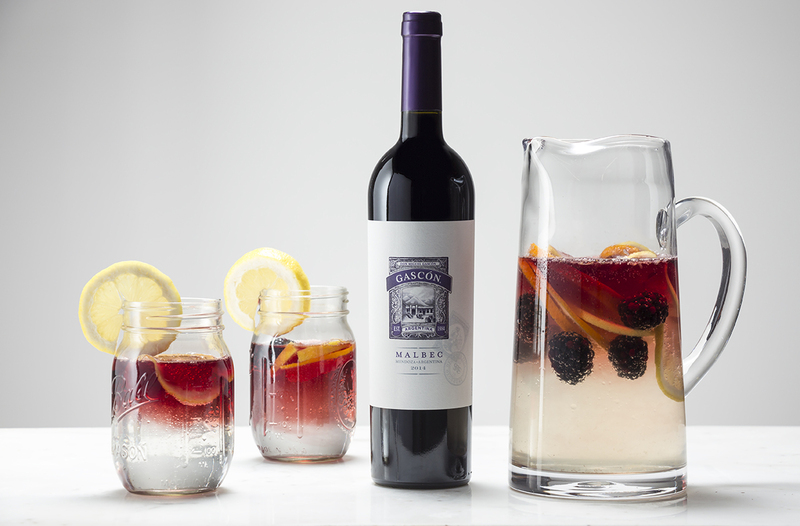 You don't have to worry about keeping that bottle of Malbec on ice at a hot summer cookout. Just enjoy. No chilling necessary. We're all about convenience. Food-Pairing. Pairing wine with food is simply more fun. There is an entire science behind it, and when it's done well, you create an experience that will completely elevate the fun of your get-together. A juicy steak with a glass of Malbec? It’s a food-pairing stroke of genius every time. Fun-dimensional. 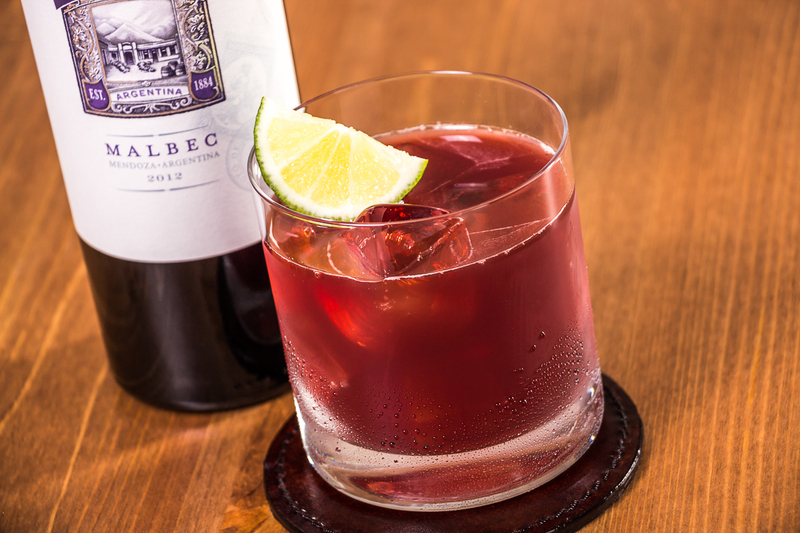 Malbec isn't for washing down a burger or steak. It's for added dimension. Whether it’s a New York strip or a burger coming off the grill, lend some complexity to your cookout with Gascón. 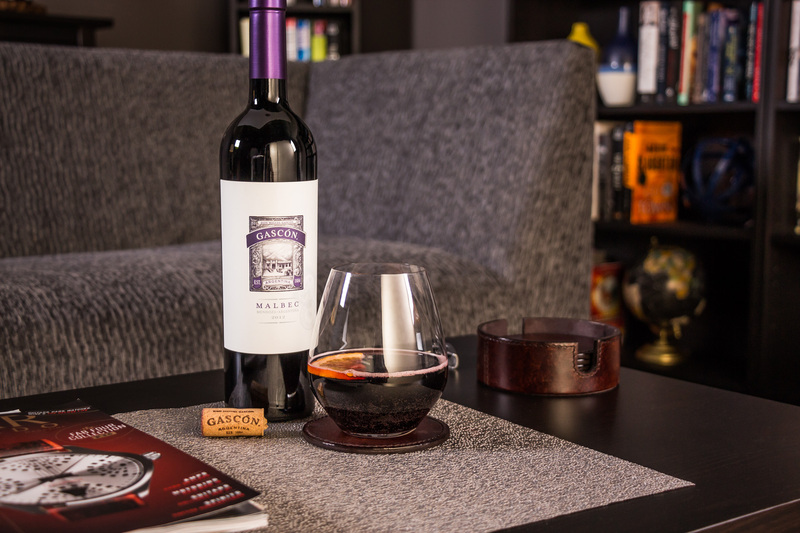 With its dark fruit flavors and spice notes, Gascón Malbec is beautifully full-bodied and ready to go with just about anything you're grilling. Its velvety, long finish matches the long night of fun ahead for you and your crew. Summer is always a time to make lasting memories. Your drink of choice should match the good times – and make them great. 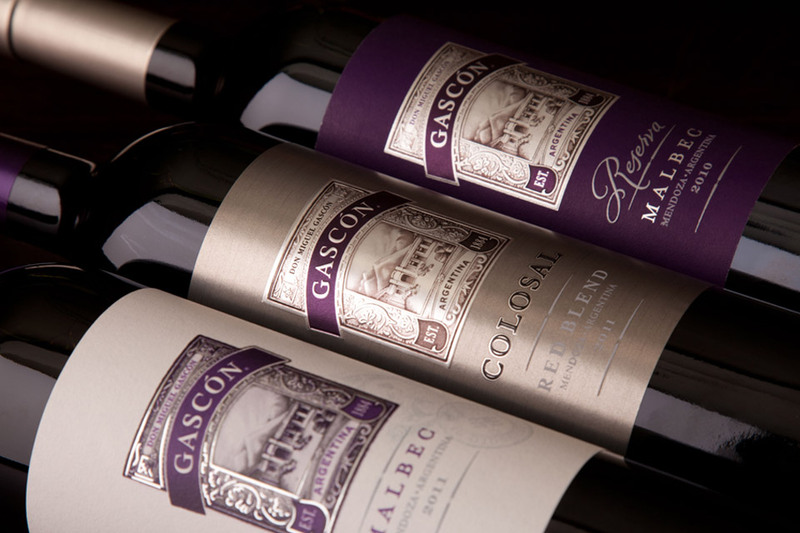 So before reaching for another six-pack, reach for something that will up the summer fun every time: Gascón Malbec.